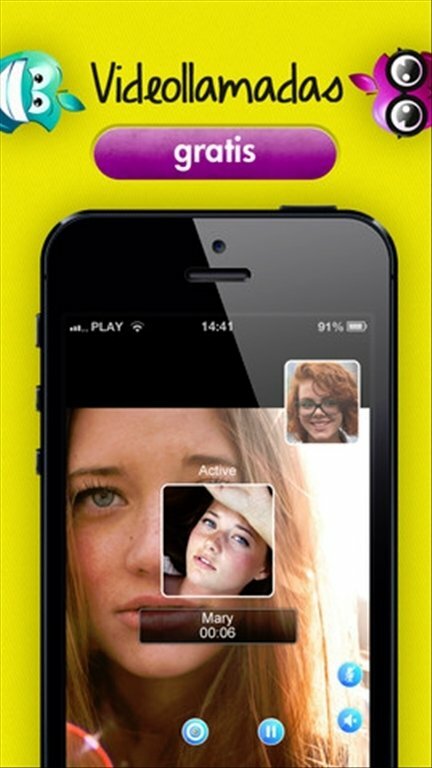 Connect with Vippie and enjoy free video calls and audio conferences with your contacts. Get your friends on Vippie to make the most of its advantages. Closer to your friends, no matter where they are. Vippie removes barriers thanks to its communication options. 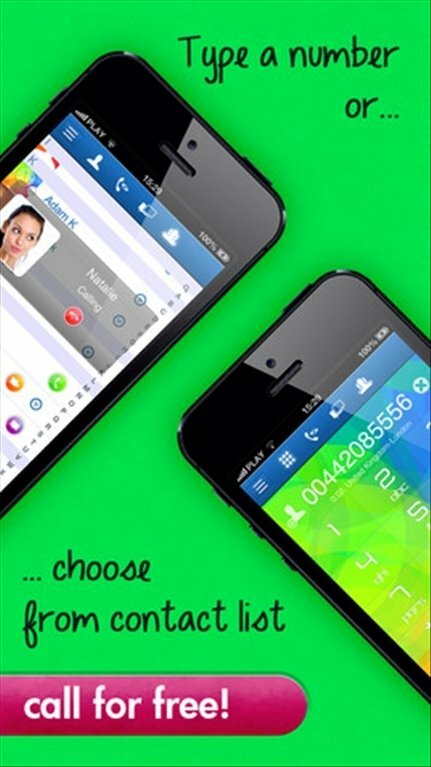 It is a complete VoIP solution that you can use on your iPhone. 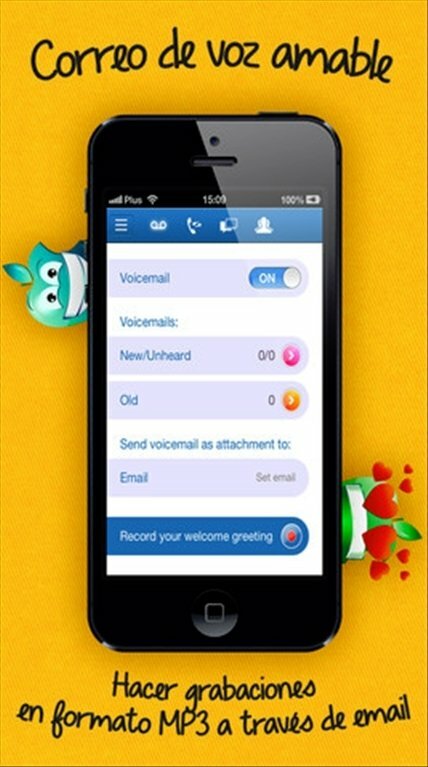 Free calls to any part of the world between Vippie users. Low cost national and international calls to users that aren't part of the Vippie network. Greate video and audio quality during the calls. 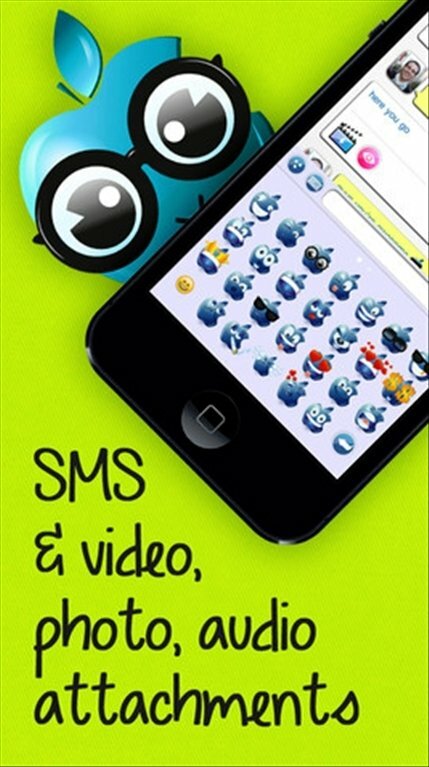 Send messages, photos, audio or video. Includes a wide range of emoticons. Integration with the main social networks. 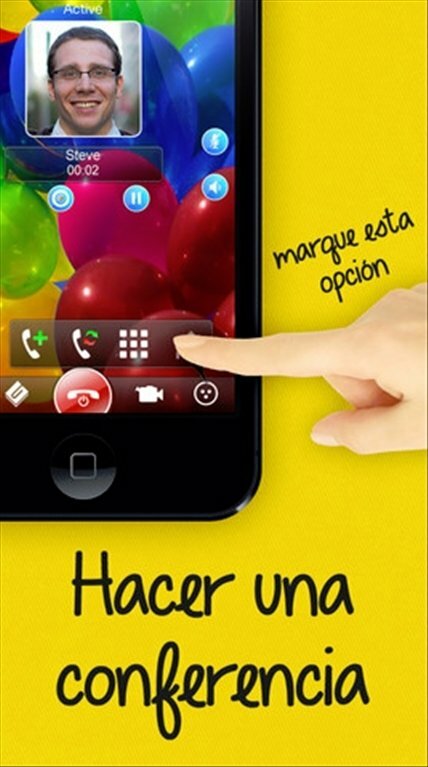 Downloading Vippie free for iPhone will increase your communication possibilities.